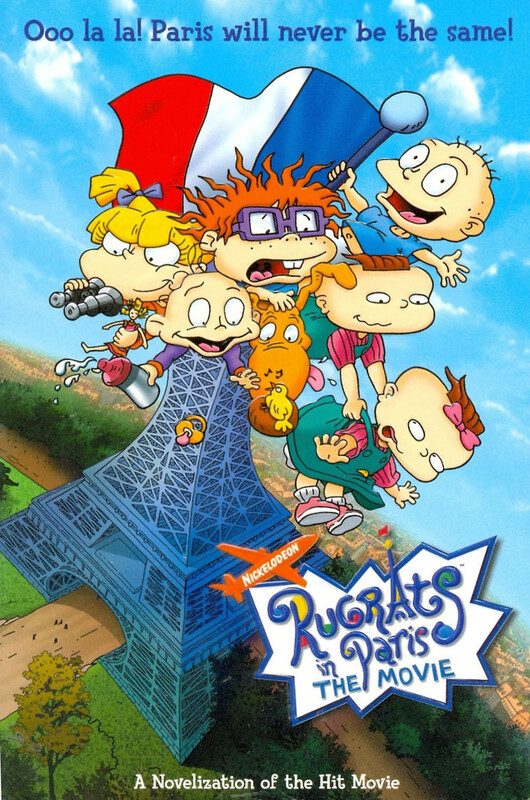 While on vacation at EuroReptarland in Paris, Chuckie Finster, his friends and all of their families get tangled up in the melee caused by a greedy, conniving and child-hating Coco LaBouche. Coco is the chief of EuroReptarland, but she is determined to replace Mr. Yamaguchi as the head of the whole Reptar franchise upon his retirement. In order to achieve this promotion, however, Coco must prove her love for children. With the help of Angelica, Coco attracts Chas Finster's attention by making him think that she would be an ideal stepmother for his son, Chuckie, and she is able to divert Chuckie's plan to hook Chas up with Kira Watanabe. Coco's scheme nearly comes to fruition until everyone finds out what her true intentions are thanks to Chuckie and his friends.